Get more done, lead others, develop skills faster, and find more joy and confidence. The High Performance IndicatorTM (often called the "HPI," "HPI-II" or "HP-36") is a professional performance scale used to measure the factors that matter most in predicting individual high performance, as defined as long-term success. Over 100 human performance variables are analyzed in six key categories that were proven to relate to a person’s long-term success potential in the largest and most comprehensive high performance studies ever conducted. The scale was developed by Brendon Burchard, High Performance Institute researchers and graduates from the Master of Applied Positive Psychology (MAPP) program at the University of Pennsylvania. 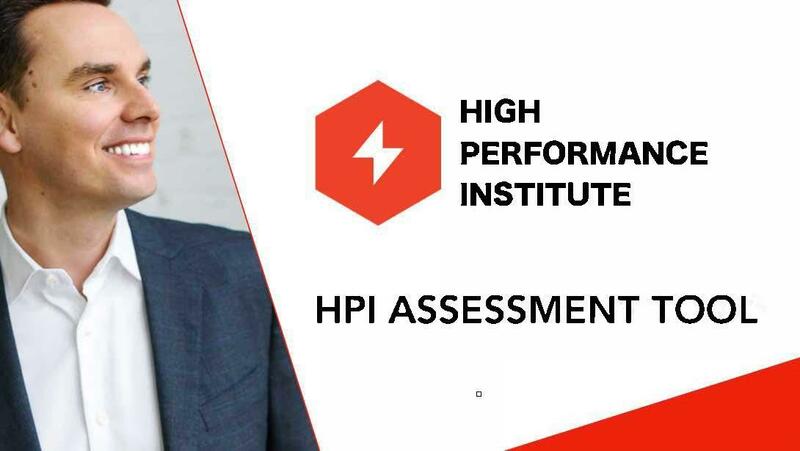 Based on research and proven performance improvement methods, the HPI is the world's first validated assessment on high performance created and backed by a high performance coach with over a decade in the field. The HPI has proven to strongly correlate with external measures of success (sales performance, academic GPA performance, executive promotion odds, business unit financial success) and important life outcomes like happiness, health, positive relationships, and confidence. A free, non-academic version is provided to the public for free through HPI here. High Performance Institute is the world's leading think tank and training center on the subject of human high performance. Read our contributing researchers' insights and blogs and catch up on the cutting-edge insights and research here. 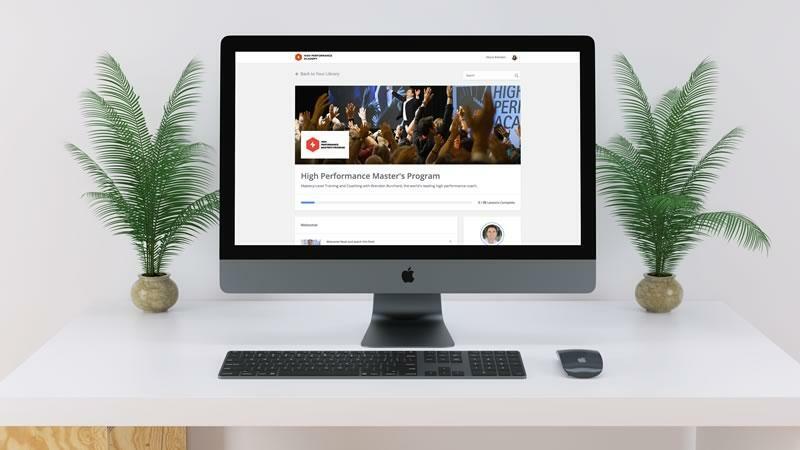 High Performance Coach Certification is one of the most extensive certification programs in existence, which is why it attracts talented, deeply committed coaches from around the world. Certified High Performance Coaches gain the skills, transformation, and marketing tools needed to build their own highly successful coaching business. 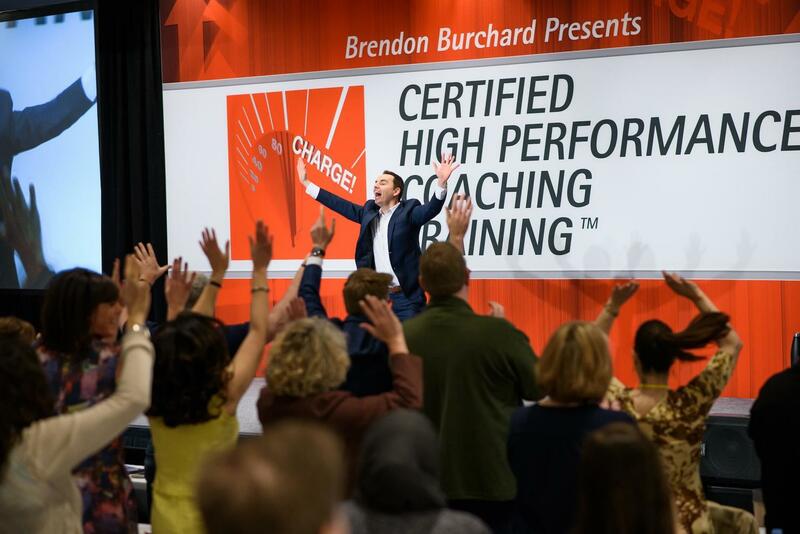 Only 200 Certified High Performance Coaches are certified worldwide each year, with rigorous training by Brendon Burchard, the world's leading high performance coach. 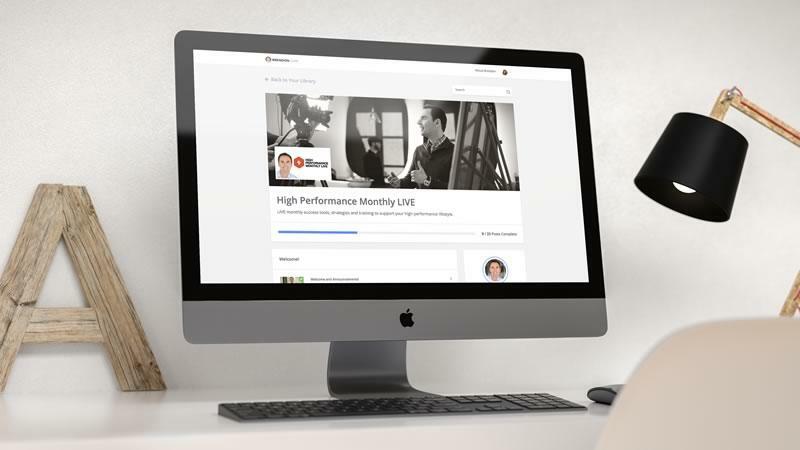 High Performance Master's Program is an advanced online training and personal development coaching program with Brendon Burchard, the world's leading high performance coach and a Top 100 Most Followed Public Figure. LIVE monthly training every month, Brendon helps you reach higher levels of motivation, confidence, well-being and leadership in your life. Yes, you get the replays too, available in the members area! 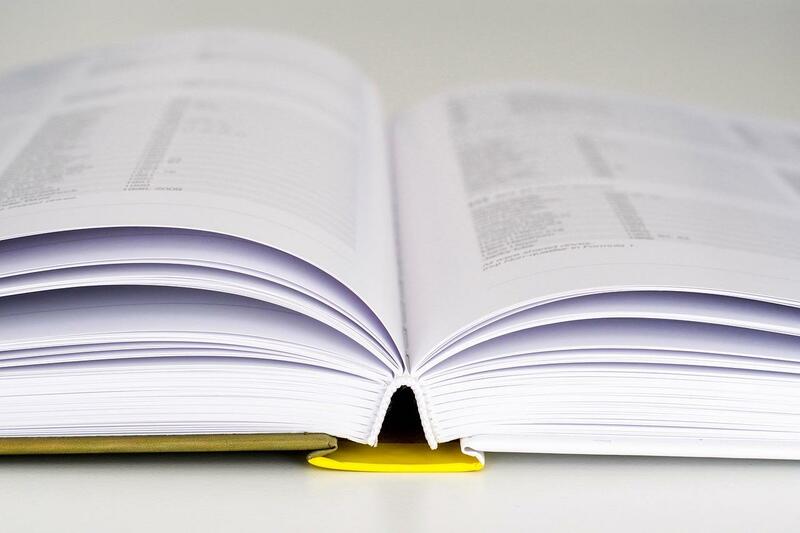 "The definitive guidebook for achieving long-term success"
High Performance Habits is the result of the most comprehensive research on high performers worldwide ever conducted. 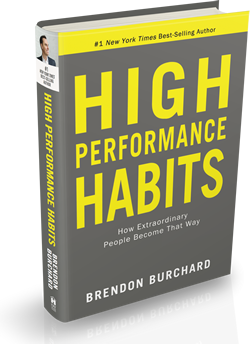 Written by HPI CEO Brendon Burchard, this is the definitive guidebook for achieving long-term success. It's a science-backed and heart-driven approach to reaching external success and positive life outcomes like happiness, positive relationships, health, and confidence.